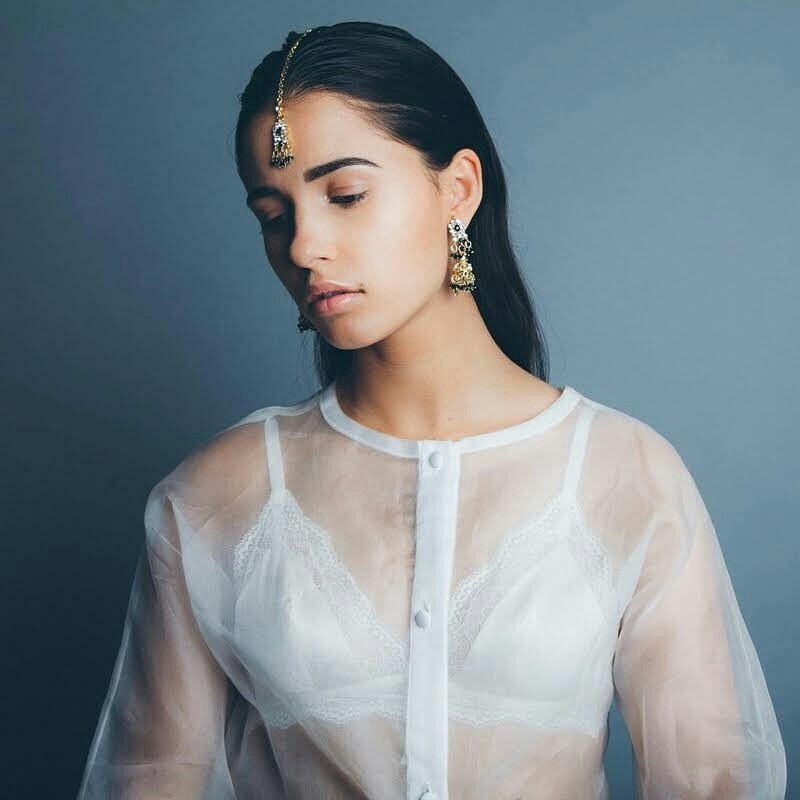 Indian Beauty. . HD Wallpaper and background images in the aladdin (2019) club tagged: photo naomi scott naomi scott jasmine princess jasmine aladdin 2019 aladdin.